DON’T break hearts or the bank this Valentine’s Day, Castlegate are here with our handy guide on how to do Valentine’s Day on a budget! 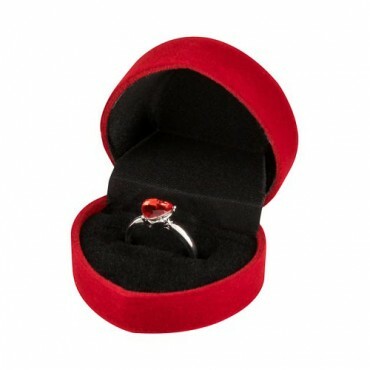 Set in silver (stainless steel) with a gemstone (mock), pick up a placeholder engagement ring and get the opportunity to propose before you invest in real rock. We love the red heart one! 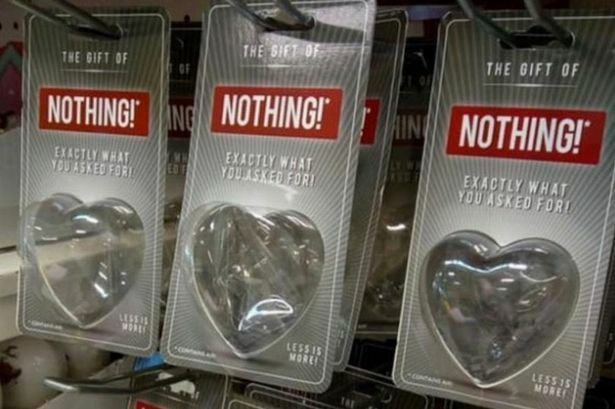 If your other half always responds with “NOTHING” whenever you ask them what they want for Valentine’s Day then this Gift Of Nothing is the perfect pressie for that moaner in your life. If he’s a big softie then a little softie is a must-buy, choose from a ‘Lazy Bum’ sloth, a cuddly ‘Bae’ bee or a traditional teddy. Pop it in a bag with a loveheart lolly and banter box mug for some laughs on February 14th. Pop by Faking It in Spencer Market where the girls will help you pick that ideal aftershave for your hubby with prices starting from just £4.50. Okay, so it’s 99p over budget but this Memories Multi Aperture Photo Frame is the perfect pressie to show your love, fill with your favourite holiday pics to that one from your first date and you will be a true romantic. If she’s the light of your life then these Cosmic Candles from Card Factory are a must-buy. 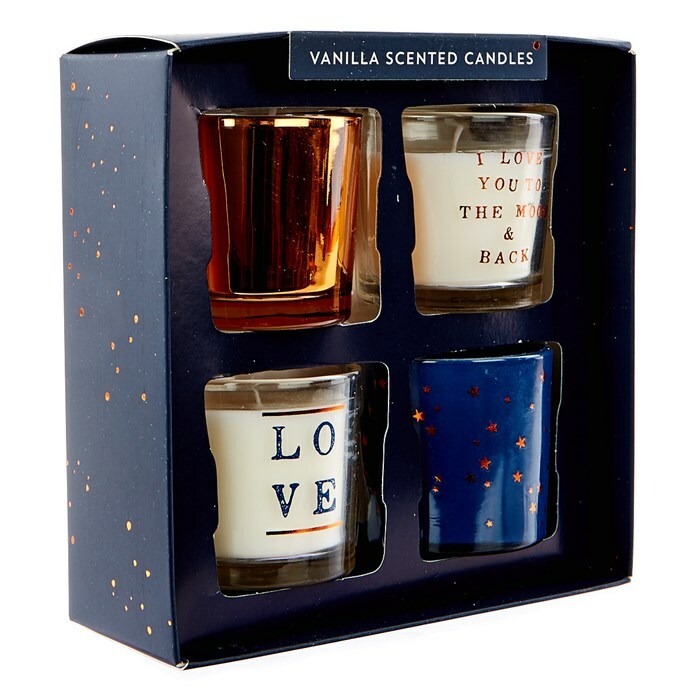 Vanilla scented and decorated in copper, stars and universally-loved slogans, pick a set up today for £3.99. Whether you’re wearing it to ‘bed’ or with a pair ripped skinnies under a leather jacket for your date, this Red Lace Bodysuit will grab all the attention. 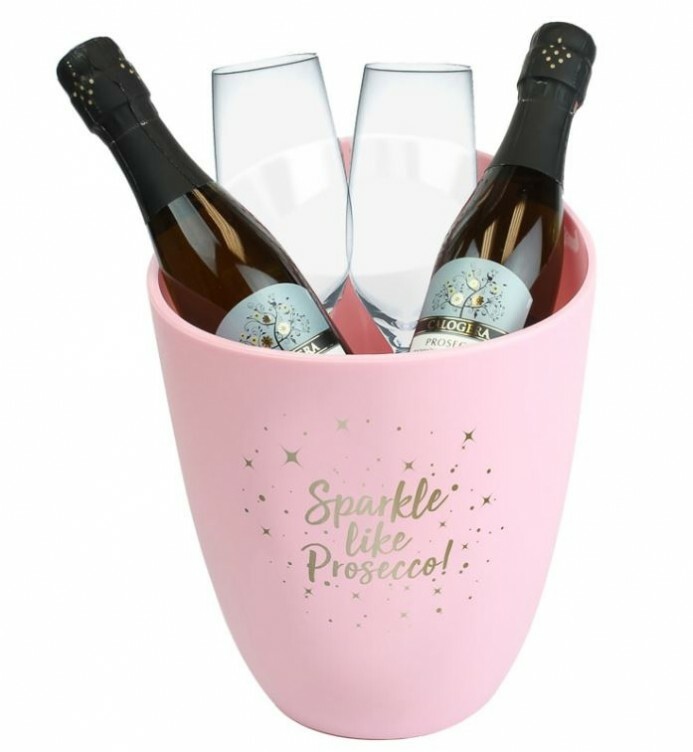 Sparkle this Valentine’s day and pick up this Prosecco Bucket and Glasses Set – complete with two mini bottles of fizz, a couple of glasses and an ice bucket! A flavoursome, tender, thick cut of beef from the centre of the fillet, this 21-day matured steak served with a red wine sauce will certainly win you Brownie Points, serve with asparagus and Luxury Maris Piper Chunky Chips for a meal to remember.